Kuching FA is set to play at least 26 matches this season following the change of format for the third division Liga Malaysia football league. The league previously known as Liga FAM had been rebranded and reformatted to what is now known as Liga M3. Based on the new format, 14 teams would play in the league with each team playing an away game in the opponents den. Previously, the Liga FAM was divided into two groups with one team playing less than 20 competitive matches a year, and that is even if they qualify to the finals of the league. The changes according to Kuching team manager Iswandi Ali Hassan, would double Kuching’s expenses this season as they have to travel to at least 13 different opposition venues for the return leg in the league. He said this to Utusan Borneo. 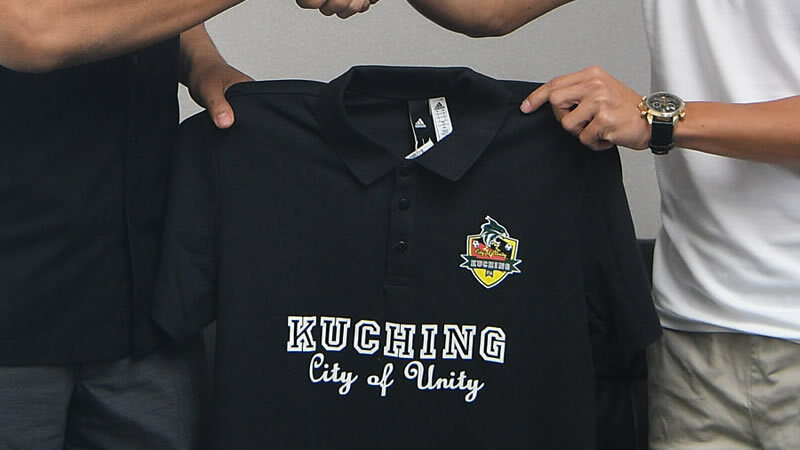 Kuching almost gained promotion to the Liga Premier this season following an invitation by the Football Association of Malaysia (FAM) to fill the void made available due to the disqualification of one team in the Liga Premier. However, the Malaysia Football League (MFL) opted to give the spot to Perlis FA, and Kuching declared they are contented to remained in the Liga M3 and get automatic promotion by winning the league this season. The Liga M3 kicks off this 16 March, but Kuching will start thier season with the Piala FA first round match against ATM FA this 16 February. 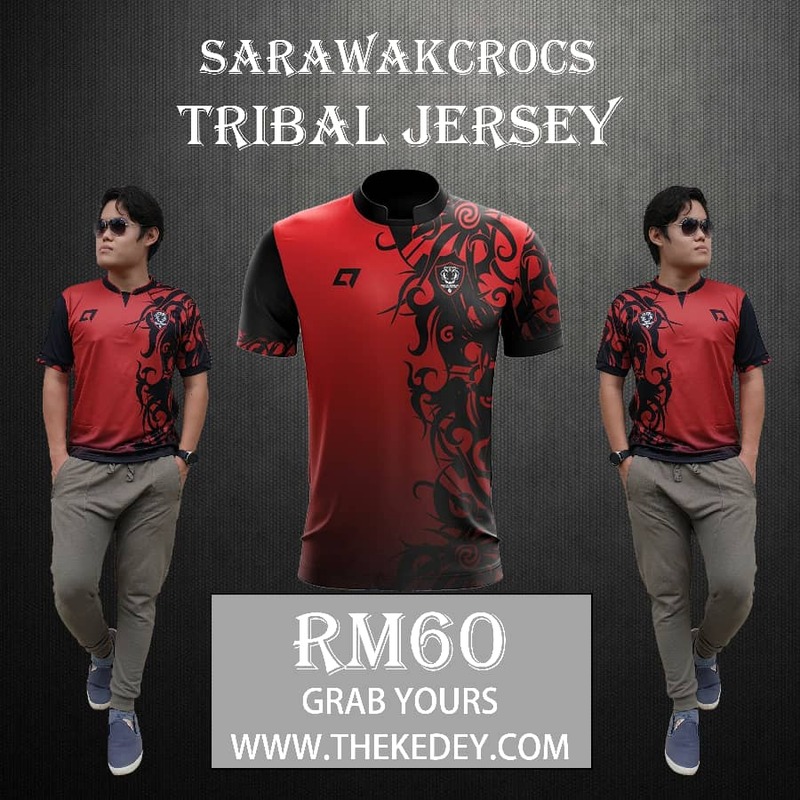 // Grab your own LIMITED EDITION SARAWAKCROCS TRIBAL JERSEY @ THEKEDEY.COM for only RM60. Profit from sales of our SarawakCrocs #WearTheTribe items will used to pay SarawakCrocs.com servers, enabling us to bring Sarawak football news to you.